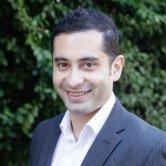 Omnicom Group has brought its language strategy agency, maslansky + partners, to Australia. The agency, which uses research and behavioural science to help clients deliver effective language strategy, will open an office in Sydney that will serve the Asia-Pacific region. Brands already use maslansky for reputation, crisis, brand and product marketing communications in 25 countries. 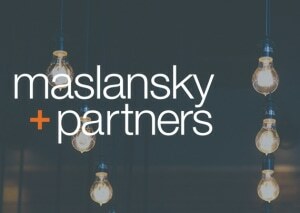 Maslansky’s APAC business will be led by David Baynham, who has relocated from its New York headquarters. “Our business is built on our philosophy that ‘it’s not what you say that matters, it’s what your audience hears’,” he said. “Today it is more important than ever for companies to be careful about what they say and how they say it. We have developed highly specialised techniques to help our clients on their most complex, controversial, and critical language challenges.